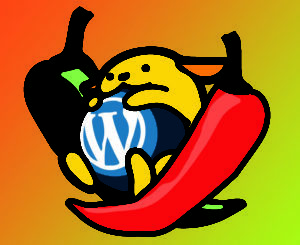 April 30 there will be a WordPress conference at WESST. If you work with WordPress you might be interested in joining the community for an all day session of informative and fun presentations by WordPress experts, both local and coming in from a far. This WordCamp is focusing on mid-level users, people who have been working with WordPress but would still love to learn more. If you’re interested you can get more information on the schedule, or to register. You’ll want to register soon I hear there are less than 10 tickets left.